Pagoda Award and special concert by Al Chez and the Brothers of Funk Big Band to be held Monday, April 3, 2017, at DoubleTree by Hilton Reading as part of the 27th annual Boscov’s Berks Jazz Fest. 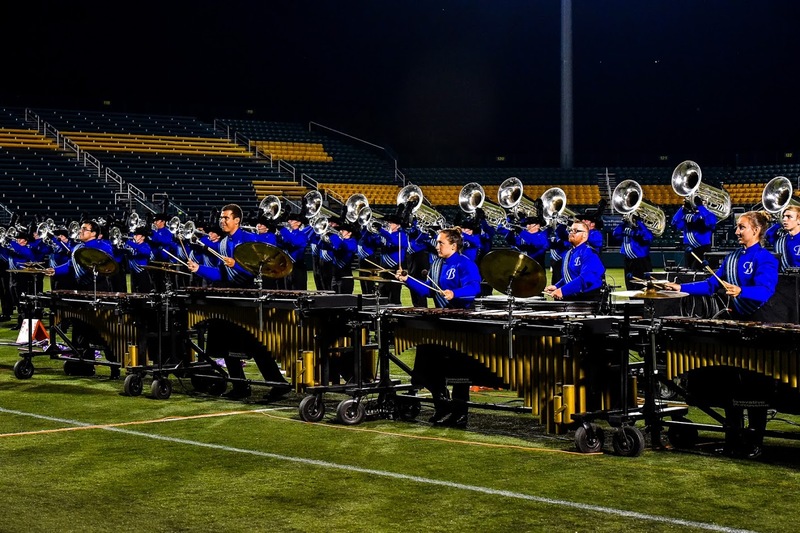 Reading, PA – Berks Arts Council will honor Berks County’s championship drum and bugle corps, the Reading Buccaneers, with the 2017 Pagoda Award for Excellence in the Arts for 60 years of unparalleled performance excellence at 7:00 p.m., Monday, April 3, at DoubleTree by Hilton Reading. 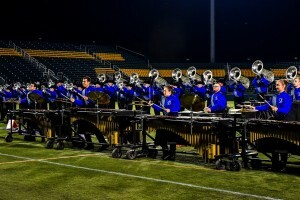 The Pagoda Award coincides with the 60th anniversary of the Reading Buccaneers and the 30th anniversary of the Buccaneer Alumni Drum and Bugle Corps. The Awards Ceremony will include a special Berks Jazz Fest performance to honor the corps with Buccaneers alumnus Al Chez performing with his band — The Brothers of Funk Big Band. Chez has a long and storied career with multiple ensembles in Drum Corps Associates and Drum Corps International, including the Buccaneers. He is best known for his 25-year stint on trumpet and flugelhorn playing on Late Night with David Letterman and the Late Show with David Lettermen. In 1979, Chez joined forces with Jon Bon Jovi to create the band the Atlantic City Expressway, playing in clubs on the Jersey Shore. Chez went on to play with Tower of Power, Robert Cray Band, Spyro Gyra, Sting, Rolling Stones, Eric Clapton, Bon Jovi, Cee-Lo Greene, Snoop Dog, James Brown and many others before joining Paul Shaffer and the Late Night Orchestra. Al Chez and The Brothers of Funk Big Band are not your typical big band. In 2008 Chez met up with musicians Jimmy Steele and Jarred Streiff and the result was Al Chez and The Brothers of Funk Big Band, which has reinvented the big band sound by changing up classic rock, soul, jazz and standard music to a unique and powerful sound. Along with its unique musical arrangements of rock-soul — jazz-blues standards and original tunes, Chez’s stratospheric trumpet playing and soulful vocals make for a magical and memorable show. Chez started his musical career at the age of 9 when he joined his local drum corps. Chez still donates his time to drum corps activity, working with many corps and bands. The Pagoda Awards and special concert will be presented on Monday, April 3 at DoubleTree by Hilton Reading. For more information visit PagodaAwards.com. Tickets for the Award Ceremony concert are $25 and are available through PagodaAwards.com, BerksJazzFest.com, Santander Arena Box Office, or by calling ticketmaster at 1-800-745-3000, or Ticketmaster outlets. For more information, please contact the Berks Arts Council at 610-898-1930. The first Pagoda Award was presented to the late Gertrude Sternbergh in 1993 in recognition of her valuable contribution to the arts in Berks County. Over the past 20 years, the awards were expanded to include multiple recipients celebrating contributions to the arts through excellence, patronage, and leadership. Over 30 individuals have been presented since the award’s inception.